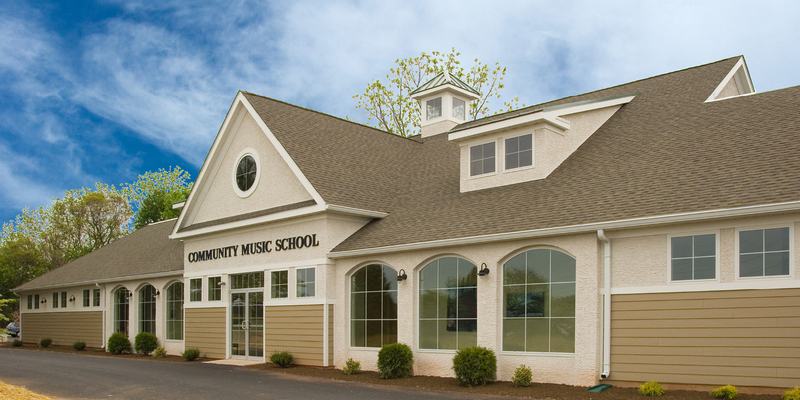 Since 1991 Community Music School has been the region’s leading resource for quality music education. 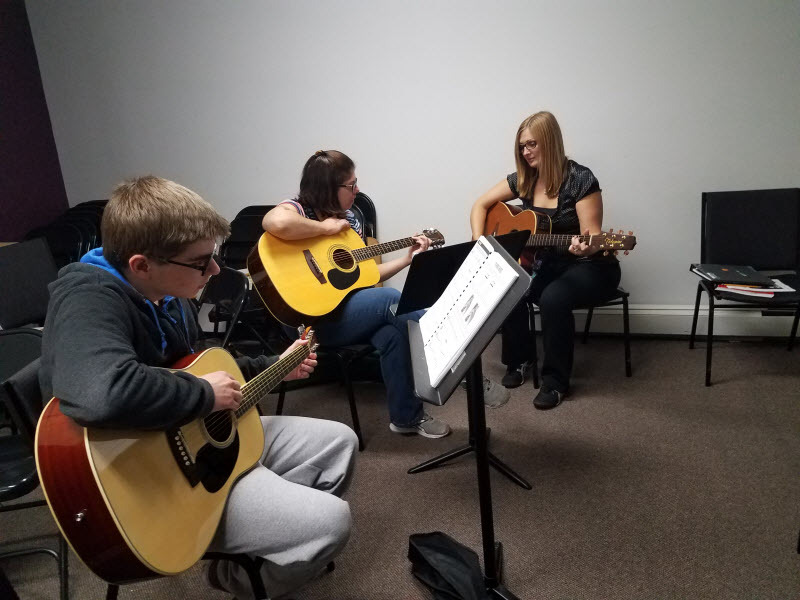 Community Music School’s twofold mission is to enrich lives and communities by offering excellent, affordable music instruction to all people and to provide performance opportunities that contribute to the cultural life of the communities we serve. 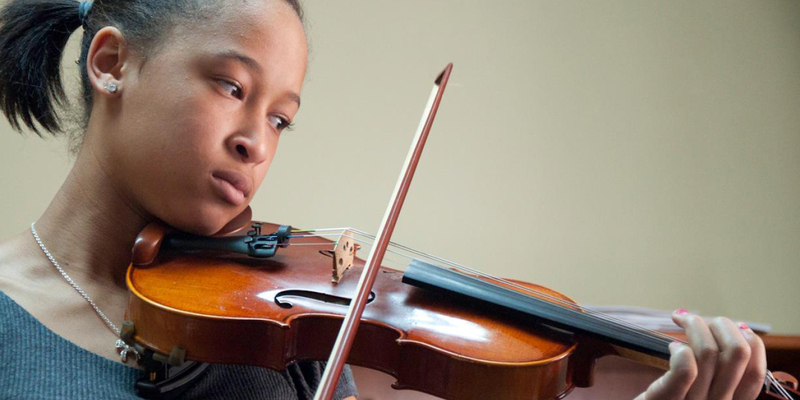 This dual mission is based upon the notion that music should play a central role in the life of any healthy community and that each and every individual has the capacity for music expression at some appropriate level of understanding and skill. 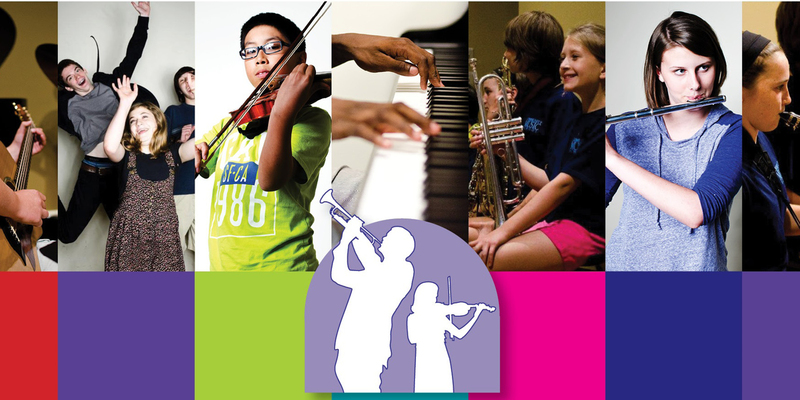 CMS is closed April 19-21. Quarter 4 lessons and classes resume on Monday, April 22, 2019. Quarter 4 lessons and classes begin today. Tuition is due on or before the first lesson of the quarter. Thank you for your prompt payment. Attention CMS Students and Parents! In the case of inclement weather, please check our Facebook for the most up-to-date school closing information. 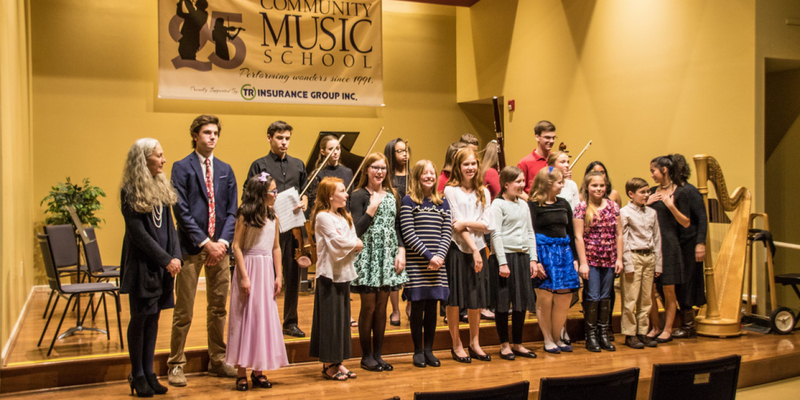 Regardless of your age, or prior musical experience, Community Music School a program that is perfect for you. 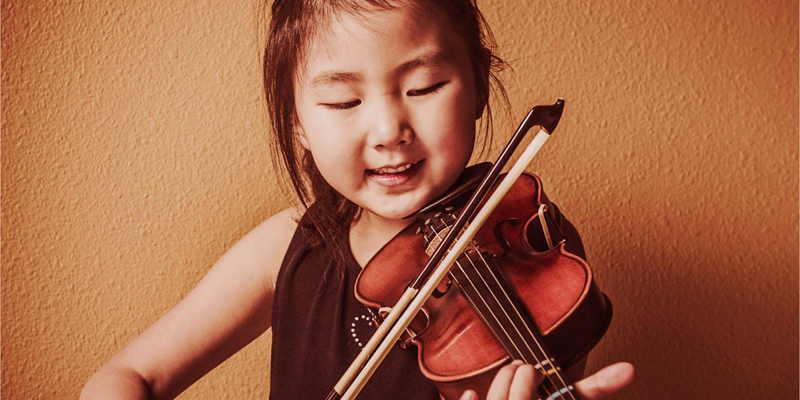 From private lessons, to ensembles, to concerts, click on a link below to view our programs!